Newborns require a lot of physical closeness, both day and night. The Baby Carrier Original is the perfect choice. 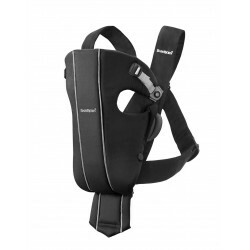 You can put on or take off your baby carrier yourself without assistance. This is particularly useful when you are putting your baby to bed. When your baby falls asleep in the carrier, just unfasten the side buckles to open up the front part of the carrier. There’s no need to wake your baby. Our first baby carrier was developed back in 1973. 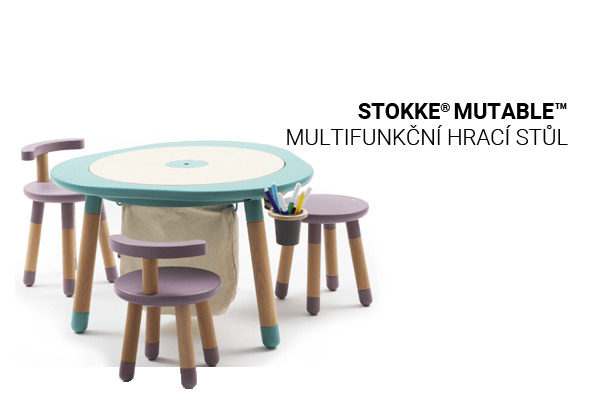 It was designed to maximize the closeness between the child and the parent, right from birth. The Baby Carrier Original is based on the treasured classic from 1973 and over the years it has enabled millions of children and parents to enjoy that all-important closeness every single day. 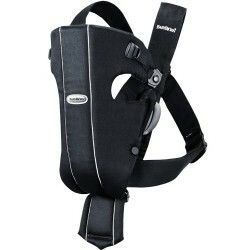 The Baby Carrier Original can be used right from day one and it is anatomically designed to carry your growing child. The upright position keeps airways free and allows you to supervise your child’s breathing. Legs and arms can move freely in the Baby Carrier Original, allowing your child to develop muscles, motor skills and balance. The Baby Carrier Original provides you with all-important closeness and helps you to form a close bond with your newborn. You carry your baby high up on your chest and facing you, close to your heart. The warmth from your body and the familiar sound of your heart and your voice will make your baby feel calm and secure, while you learn to interpret your baby’s needs. 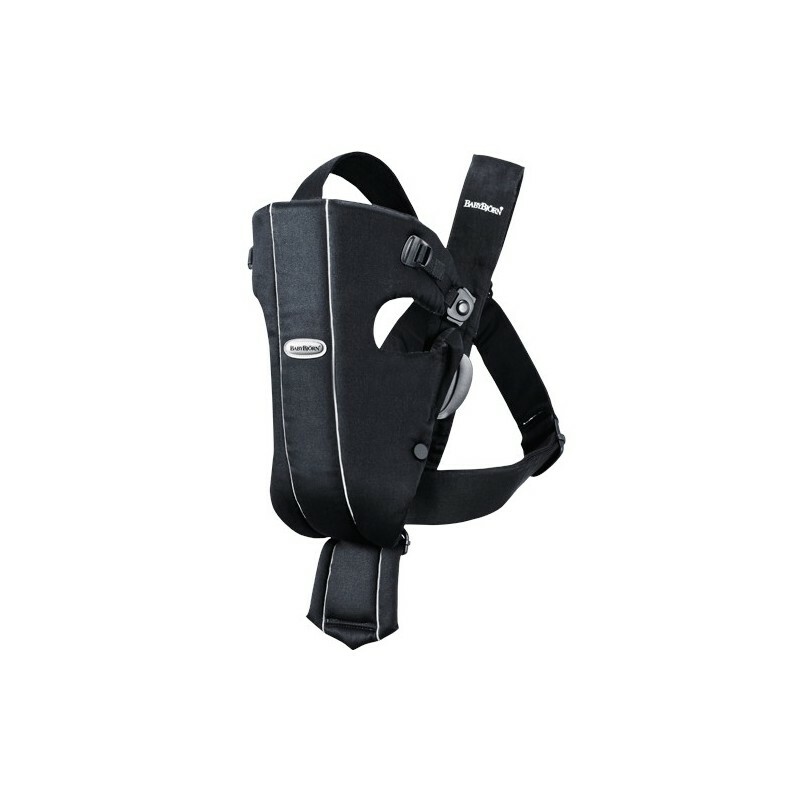 With the Baby Carrier Original, you only need to fasten a few buckles to carry your baby comfortably and securely. 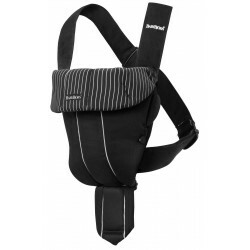 The color-coded buckles and safety click will ensure that you fasten the baby carrier correctly. The baby carrier can be easily adjusted for that perfect fit. Great when you and your partner want to share the load! 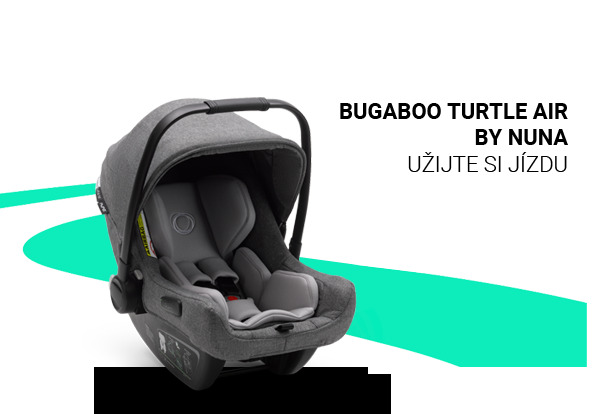 We recommend you to carry your child facing you for the first five months. Once your child’s neck, back and hips are strong enough, you can start carrying your child facing both inwards and outwards. Most babies delight in discovering the world while safely resting against your chest. All fabrics are kind to your baby's skin and safe to taste. 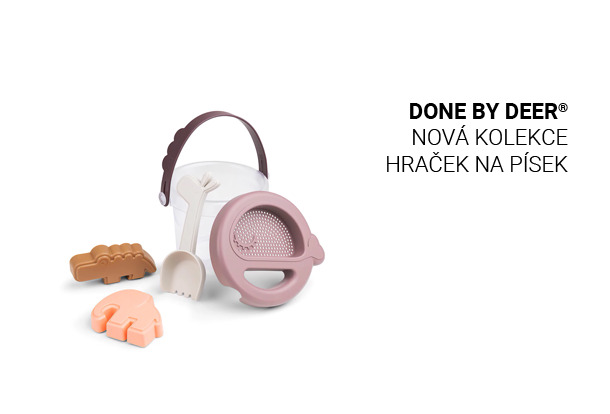 Free from health hazardous substances and certified according to Oeko-Tex Standard 100, class I for baby products. That’s important to us! 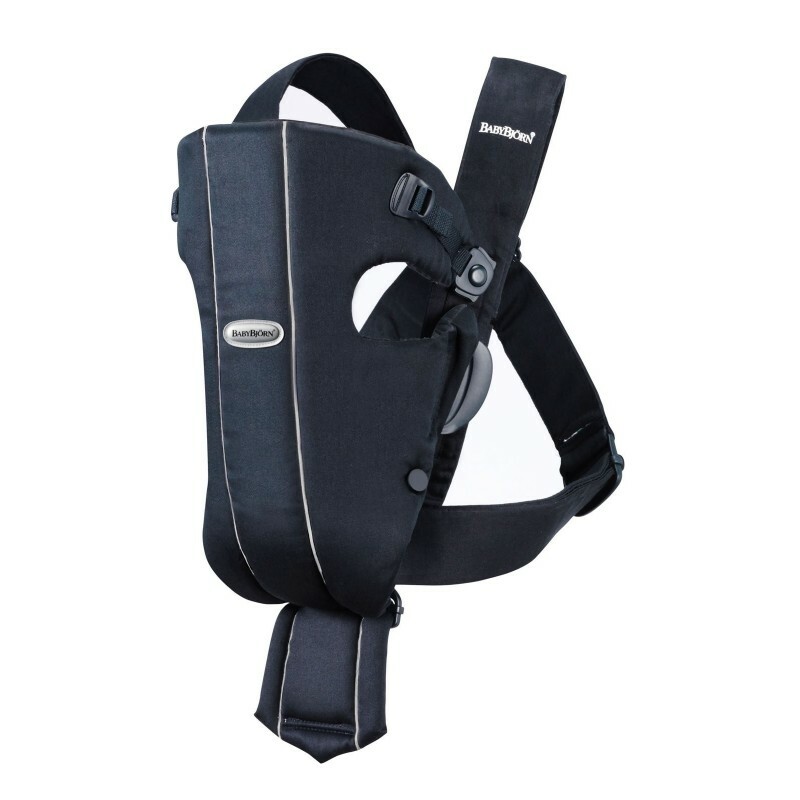 The Baby Carrier Original meets the US safety standard ASTM F2236 and CPSIA 2008, Consumer Product Safety Improvement Act of 2008. The Baby Carrier Original meets the safety standard EN13209-2:2005. Machine wash, warm (40°C). Wash separately with a gentle, bleach-free detergent. Do not tumble dry.